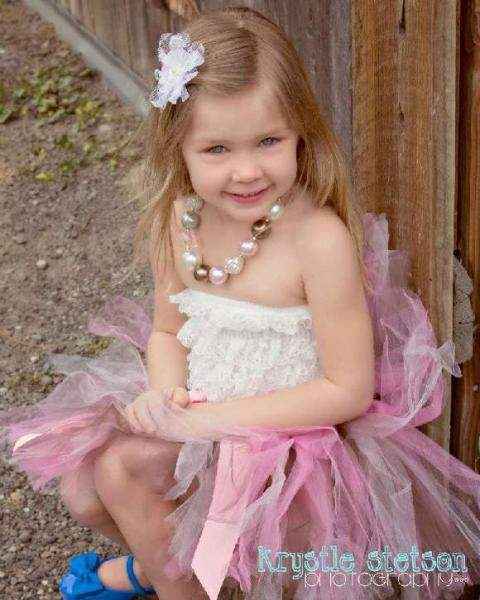 Shop girls birthday boutique tutus: high quality unique girls tulle birthday tutus. 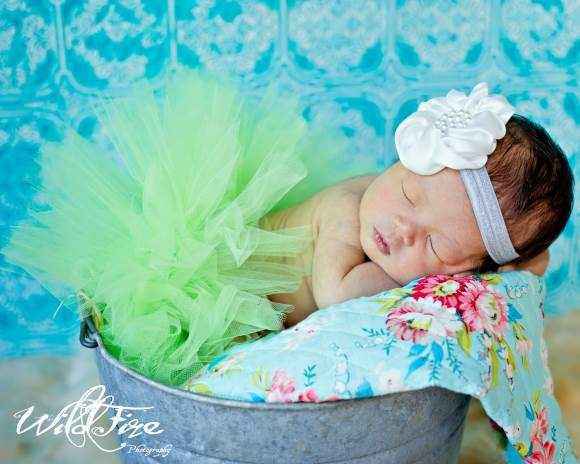 Our birthday tutus are handmade in America and come in newborn to 8 year sizes. 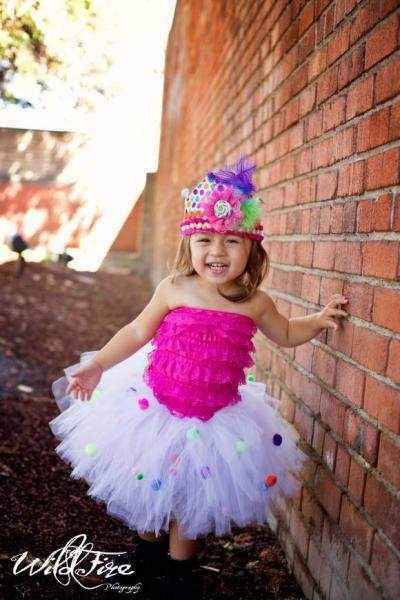 We offer full boutique birthday tutus in fun colors! 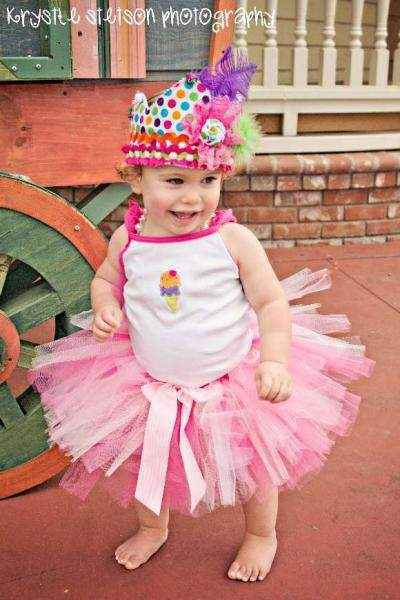 Shop girls birthday boutique tutus: cute birthday tutus for girls in baby girl, toddler & girls sizes to 8 years. 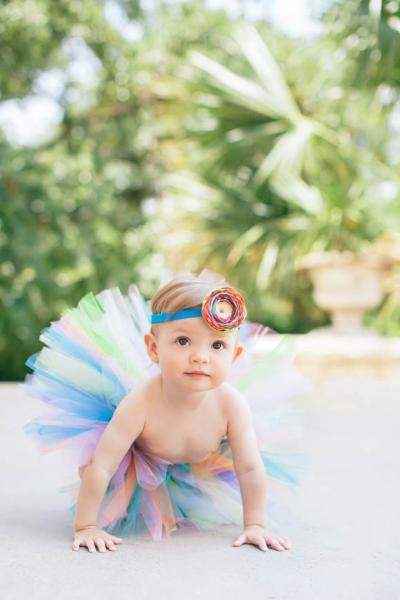 Our full high quality girls boutique birthday tutus are carefully handmade in the USA. 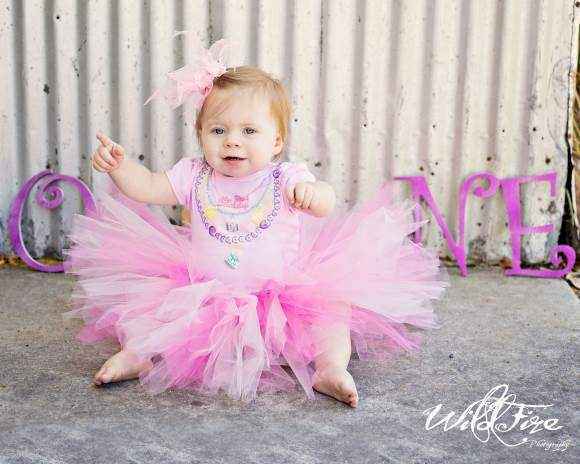 Pair our cute girls birthday tutus with our birthday lace petti rompers for an adorable little girls tutu birthday outfit. 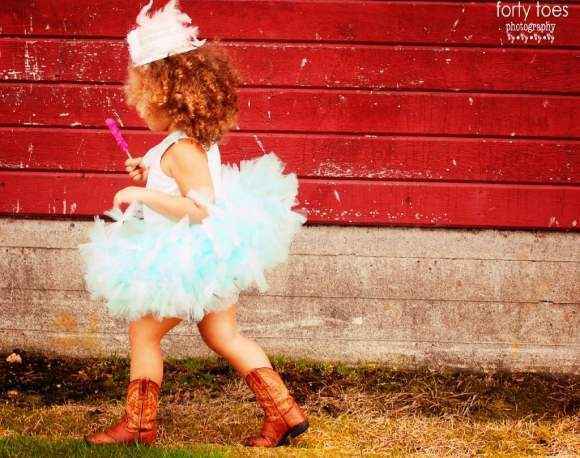 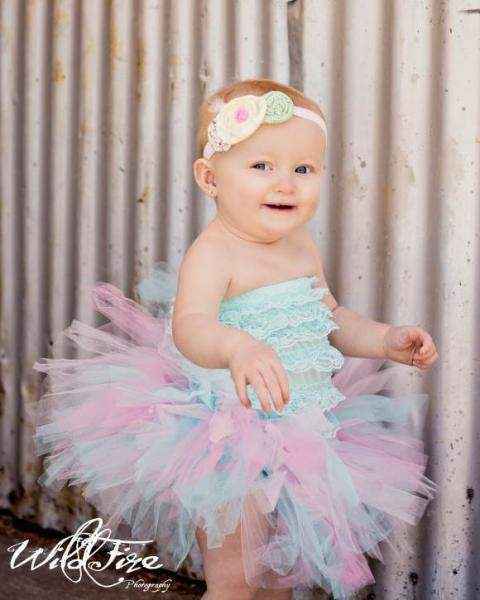 We offer beautiful girls birthday tutus in pretty neutral hues & fun bright colors. 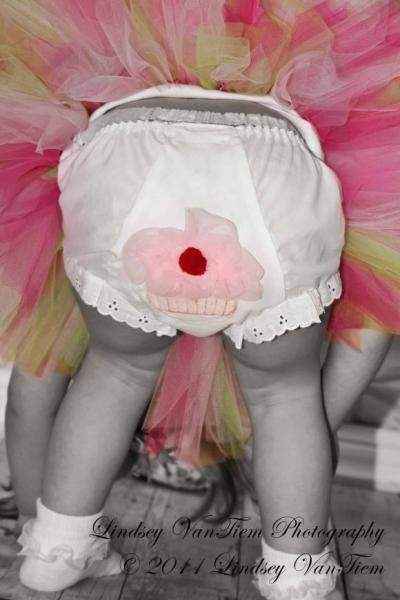 We also carry cute American made birthday tutu bloomers for 1st birthdays & 2nd birthdays. 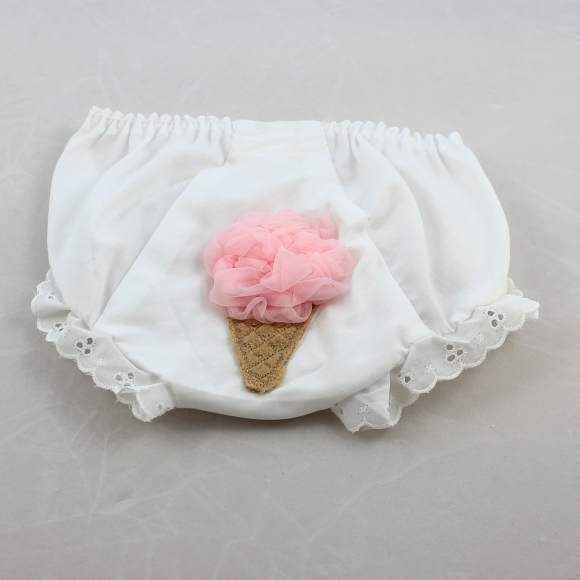 Wear these unique girls birthday tutu bloomers alone or under one of our full boutique birthday tutus for an adorable toddler birthday girl outfit. 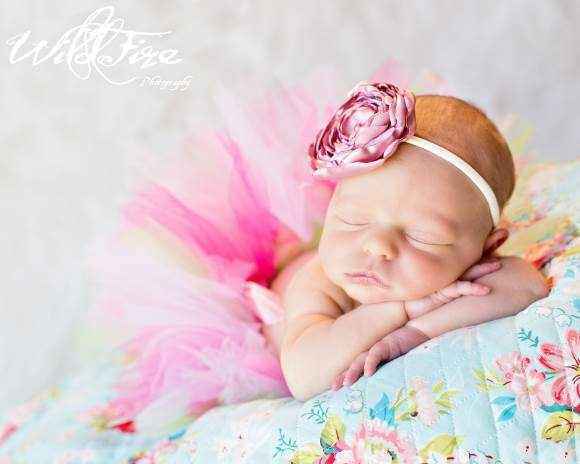 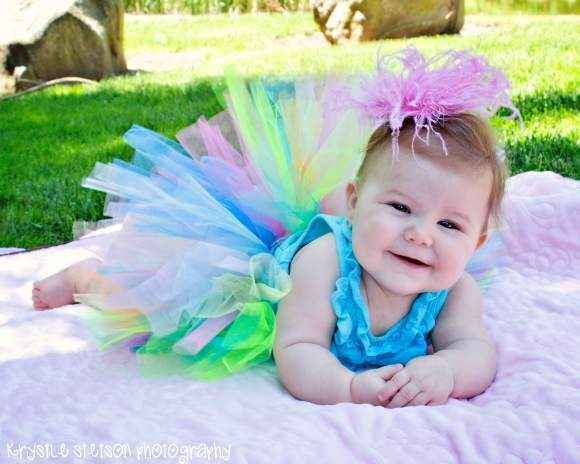 Our girls boutique tutus are also cute photography props for girls professional birthday photos.